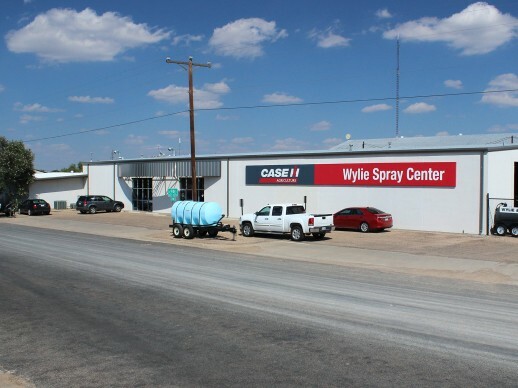 The Wylie Spray Center in Lubbock, Texas, includes an equipment showroom, parts center and service area. To find the Lubbock store, take the 50th Street or 34th Street exit off of I-27. Go east to Ave. A. Take Ave. A to 40th Street. Go east on 40th Street to the store at 702 E. 40th. This location is open Monday through Friday from 8:00 AM until 5:00 PM. Wylie Manufacturing Corporate Offices are also in this location.